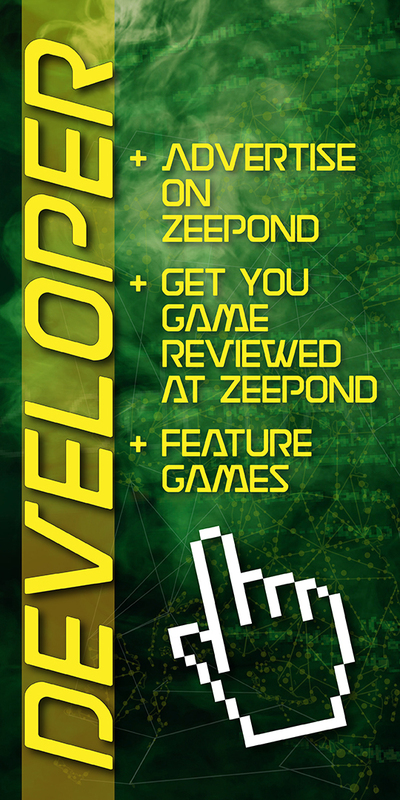 I started this thread as a nice place to drop in and say thanks to the admins of ZeePond for winning prizes. Drop in and say thanks if you win something on this site, as a single thread looks much neater on forums than a million separate threads. To start the thread off; thank-you to Captain Froggy for the Tabletop Soccer giveaway that I won a copy of recently. I didn't pop in and click everyday to win a prize so just remember to visit and click those entries as often as you can. Good luck all and I expect to someday see a long thread full of winners. I wanted to say thanks for the givs as well. Thanks Captain Froggy and everyone else who makes these possible. Last edit: 11 Dec 2016 08:44 by TheTechBone. You are most welcome. The Purring quest is a great game. A huge thanks out to the Zeepond staff and Cpt Froggy for bringing us these great giveaways .